Held in the grounds of historic Loudon Farm, Banks Peninsula. It’s a wrap. A $100k wrap. 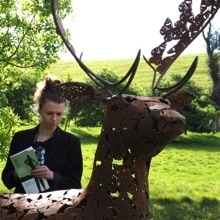 From humble beginnings, the tenth Sculpture on the Peninsula has raised a record amount, after more than 6000 people attended the November event. 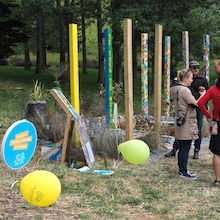 A wildly successful community sculpture event has donated $100,000 to Cholmondeley Children’s Centre in Governors Bay.